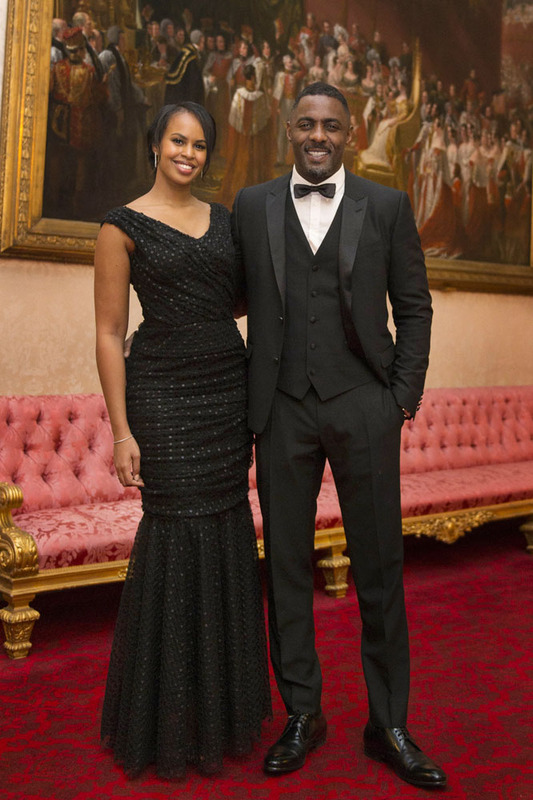 The actor Idris Elba and Sabrina Dhowre at Buckingham Palace for The Prince’s Trust. Idris Elba is now a patron of The Prince’s Trust but he was also a recipient as a Hackney school leaver in 1988. He was given a £1500 grant to start his career in the National Youth Music Theatre (I’m guessing he is now able to pay that back).